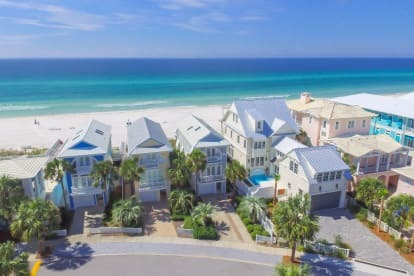 We are a retired couple with a wonderful close and extended family who love the Beach House and we all spend as much time together as possible. Our house was built not only for our comfort but also for the kids and grandkids in mind. We enjoy watching our grandchildren on the beach while spending some time out, sitting on our covered deck and getting out of the sun, having a refreshing drink with friends and family. Our children are now grown and their children are sleeping in our new full size crib and making wonderful memories.